In this new world of glamour, who doesn’t wish to have a body as good as their favorite celebrities? All the people are much more fitness conscious now and are working hard to get a toned body. To achieve this people are hitting gyms and fitness centers. Earlier it was only men who were keen on having a good physique, but now women are working hard on their bodies too. They too have a desire to attain a body like their female celebrities. Buy many rely on Protein Powders to get the right intake that would help to get the right body. But are you aware of the side effects of the consuming it. The extremely nutritious protein powder that is present at your place can actually have a negative impact on your body by interacting with the drugs that you consume. 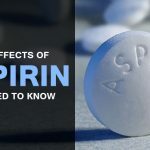 It can interact with anti-platelet medications, anti-coagulant drugs and NSAIDs, which then increases the risk of bleeding. The best way to prevent this is to take protein powder in a prescribed quantity. The sole intake of protein without carbs can bring the condition of ketosis in a person’s body. Under this condition, the body starts using fats as the primary source of energy. This then increases the blood acidity levels. This results in the impairment of the functioning of liver and may result in severe liver disorders. It is often believed that our hair requires only protein as they are made up of keratin. These supplements provide enough, however, it can still lead to excessive hair loss and balding. The reason being the workout cuts off the vitamins, carbohydrates and fat intake which are essential for keeping your hair healthy. Hence over a prolonged span of use of these protein powders, hair loss is quite definite. 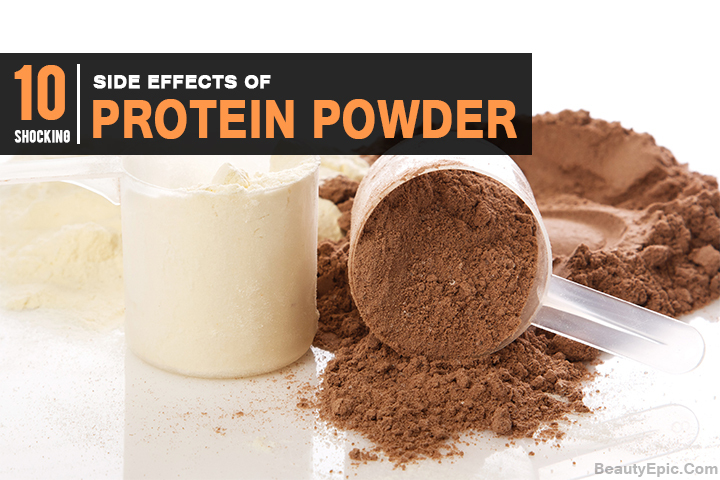 Protein powders are full of heavy metals such as arsenic, mercury and cadmium. Thus, it is understood that prolonged consumption can make a person sick. These protein supplements can cause exhaustion, aching joints, digestive disorders and throbbing muscles. Proteins are helpful in the development and growth of bones, however, anything in excess can have an adverse effect on the body. Protein supplements from non-vegetarian sources are acidic in nature and to neutralize them bones release alkaline substances such as calcium and phosphates. However, high blood acidity leads to excess loss of bone mass and this makes the bones brittle and causes osteoporosis. Protein supplements without a good flavor remain untouched in the markets. Thus, there are additional flavors and sweeteners which have a high quantity of sugar present in them. Consumption of this excessive sugar increases the blood sugar level. This is a concern for people who are suffering from diseases like diabetes or low blood pressure. High intake of lactose through these supplements can cause problems like bloating, abdominal pain, flatulence, diarrhea and vomiting in those who are lactose intolerant. As we all know that the byproduct of protein is ammonia, which is then converted into urea so as to throw it out of our bodies. 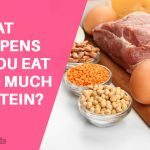 Thus, when the intake of protein is more, it also increases the level of ammonia and urea that put extreme pressure on the Kidneys. This leads to several renal disorders, kidney stones and impairment of kidneys. Excessive intake of protein can lead to weight gain. This happens when the Protein intake doesn’t match a person’s workout routine. 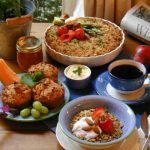 Excess calories consumed gets converted into fats and thus leads to increase in body weight. Soy based protein supplements are rich in amino acids and phytoestrogen. 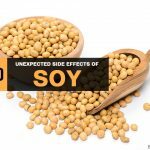 95% of these soy proteins are genetically modified which has a chemical known as glyphosate, which causes hormonal imbalance, miscarriage and birth defects in new born. 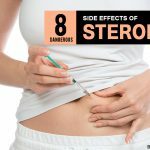 After knowing about all of these side effects, one should be careful about the intake quantity and should get professional advice about the same to avoid all the troubles it may cause. If any of these side effects persist for a longer span of time, it is advised that one should seek for immediate medical attention.